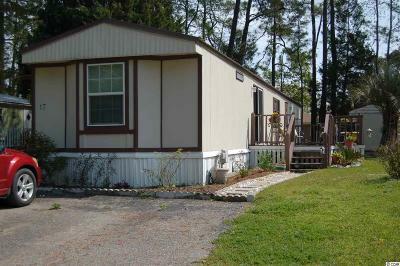 Well maintained 2 bed/2 bath home in the heart of Myrtle Beach located only 1/2 mile from the Atlantic Ocean. Perfect as a beach retreat or full time living. Every bit of space in this home is utilized for optimal storage. Master bedroom features 2 closets for clothing with an added 3rd closet for storage. 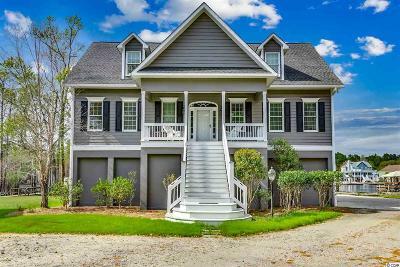 This home is a must-see! Square footage is approximate and not guaranteed. Buyer is responsible for verification.